ilearntoboat works directly with the agencies responsible for safe boater education in the United States and Canada. All our courses are approved by the National Association of State Boating Law Administrators (NASBLA) and Transport Canada and are recognized by the U.S. Coast Guard. Know the Law! Our course teaches you about the laws and regulations in your state or province. If your state does not require boater education, you can still learn how to be a safe boater by taking our interactive course. Going out on the water with a powered boat or a PWC? 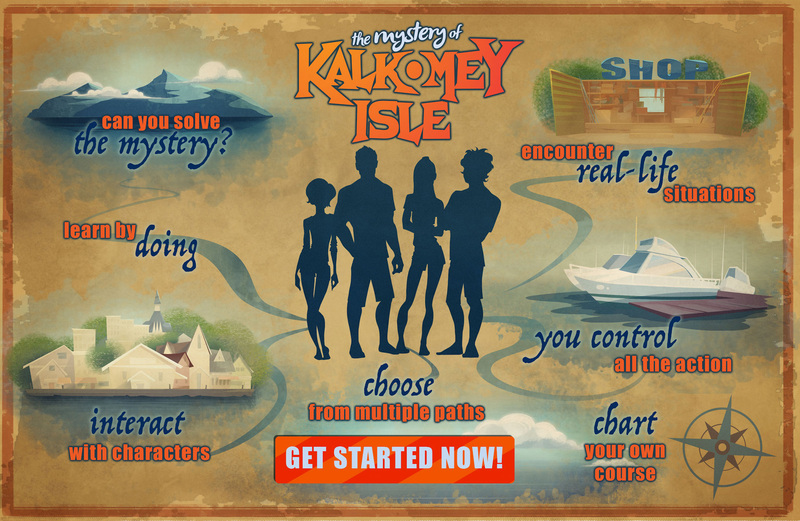 ilearntoboat’s interactive course, provided by Kalkomey Enterprises, LLC, is complete with exams and minigames and will help you become a responsible boater. Most of the states and provinces within U.S. and Canada require proof that you have passed an approved boat safety course. This proof might be called a boater’s license or it might be called a boater’s education card. By completing this interactive course, you get the required license or card. This course will also help you by teaching the guidelines for the area you plan to boat.